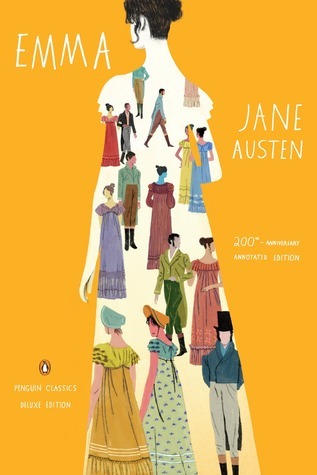 Juliette Wells is the editor and introducer of EMMA: 200th-Anniversary Annotated Edition (Penguin Classics Deluxe Edition; on-sale September 29, 2015; 9780143107712; $16.00). Please give her a warm welcome. Thank you, Juliette, for spending time with us today. This is going to be a beautiful book with deckle edge — one of my favorites.